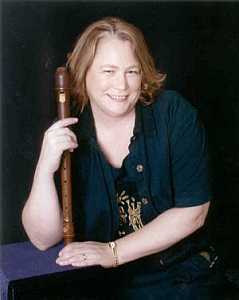 Based in Sacramento CA, Kathryn Canan is a recorder teacher and performer. She has been a soloist with Apollo Baroque Orchestra and a guest member of the Recorder Orchestra of New York. She provides private lessons for adults and children, group lessons and workshops.